Should public schools operate more like charters? Charter school supporters often cite the flexibility granted to charters as a differentiator over “traditional” public schools. Conceived as laboratories for classroom innovation, charters are often free of certain scheduling, hiring, and governance rules that most public schools must follow. This flexibility, charter advocates say, is a major reason why charter school enrollment grew by 62 percent between 2011 and 2016. Recently, several states and school districts have sought to grant public schools a similar level of flexibility, in hopes that more freedom spurs higher student achievement. But, while more operational freedom might help, to stay competitive, school districts would be wise to take a cue from recent research that shows charters outpacing public schools in their ability to engage parents and local stakeholders. 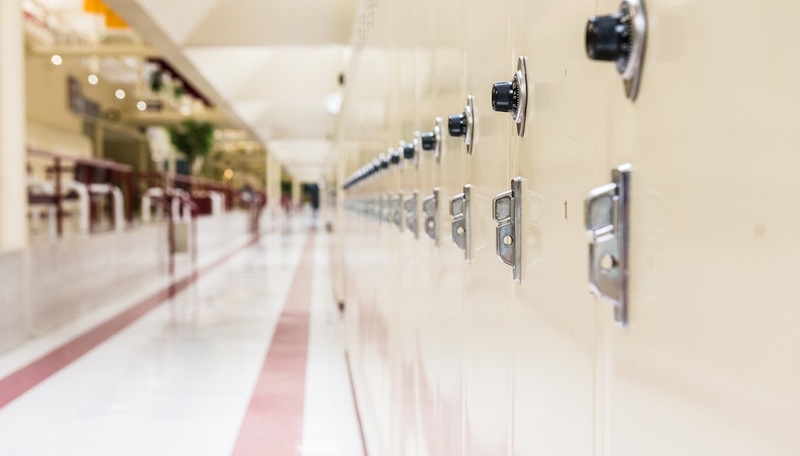 Last week, the North Carolina State Board of Education voted to grant eight new schools permission to participate in the state’s “restart model” program, as the News and Observer reports. The “restart model” grants certain low-performing public schools the same flexibility in budget spending, teacher hires, and school calendar planning as the state’s charter schools. These eight schools will join nearly 100 other schools currently in the program. By lifting certain hiring restrictions, the state makes it possible for schools to hire from a larger pool of potential teacher candidates. The flexible calendar schedule allows certain schools to add school days to their calendars or re-organize school hours to allow for more professional development for teachers or extra-curricular time for students. For more on staying competitive in the face of school choice, sign up for the TrustED newsletter. North Carolina is granting charter flexibility to struggling schools. In Florida, one official wants to grant similar freedoms to high-performing public schools in his state. As the Tampa Bay Times reports, in November, Roberto Martinez, a member of the state’s Constitution Revision Commission, proposed an amendment to state law that would extend all of the same freedoms granted to charter schools to public school districts that are deemed “high performing.” Schools would have to maintain a certain level of performance to maintain that governing flexibility, Martinez proposes. Other states have recently moved to grant public school districts specific freedoms, previously granted primarily to charter schools. In New York, for instance, the state Board of Regents is due to vote in March on a measure that would change how public schools are allowed to build their school year calendars. As Newsday reports, the new measure would require districts to meet a required number of instructional hours for an academic year, rather than a minimum amount of time each school day. Under this new plan, districts would get credit for instruction even when schools are let out early due to weather-related events. Proponents of the plan say the measure will help school leaders get creative when it comes to classroom schedules. While more structural flexibility may help public schools stay competitive in the face of increased competition, recent research suggests that a focus on parent engagement is key to future success—no matter the governance restrictions the schools operate under. A recent study out of Rice University found that parent satisfaction with their children’s school was strongly linked to how they perceived the school’s ability to engage them and other community members. Unfortunately, public schools lagged behind charter and private schools when it comes to parent engagement, according to the survey. While 47 percent of charter school parents said they were “very satisfied” with their school’s parent engagement activities, only 34 percent of public school parents felt the same way. What strategies does your school or district have in place to make parent engagement a priority? Tell us in the comments. Be the first to comment on "Should public schools operate more like charters?"